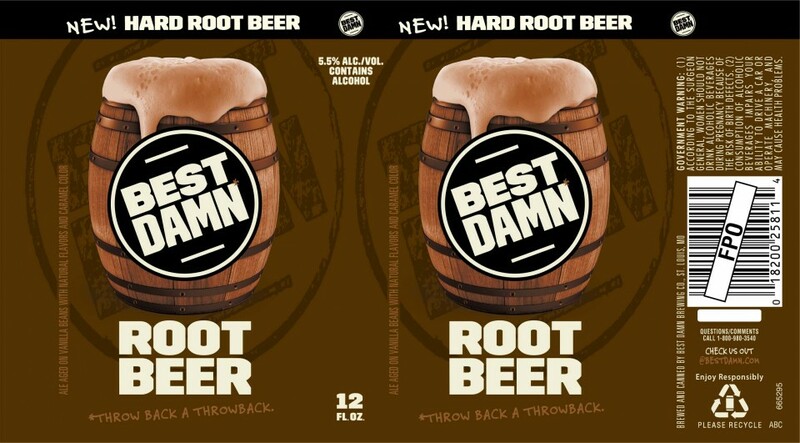 With the announcement that Anheuser Busch is putting out their own Hard Root Beer, I’ve begun to wonder if this is just another Hard Lemonade genre of alcoholic beverages that are too sweet for copious amounts of consumption. 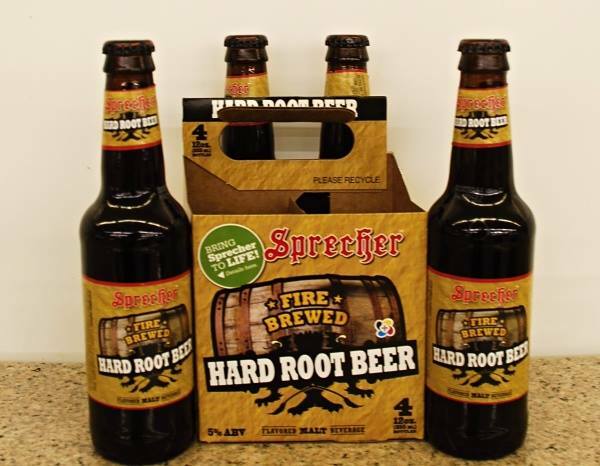 Several years ago, I had heard about Sprecher Hard Root Beer. For those unfamiliar with Sprecher, they are a decent microbrewery out of Wisconsin. They also brew a really top notch line of craft soda. 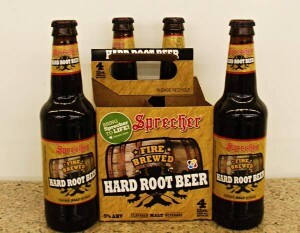 This, to me, hearing about their Hard Root Beer (when seemingly no such product existed) seemed like an unholy union which could put me on a direct path to alcoholism. I asked a couple of my “beer guys” with connections to distributors, and it wasn’t available in Michigan. Fortunately, about 6 months later my luck changed as my brother was in Chicago and saw some for sale. Unfortunately, the honeymoon was short. This might have been the most disgusting fluid that I’ve ever tasted. It tasted like Mickey’s malt liquor with artificial root beer flavoring. The hard root beer dream died for me that day. Fast forward to 2015 when “Not Your Father’s Root Beer” hit the scene out of nowhere. All of a sudden all of my friends were clamoring over the stuff. Every time I’d check into my favorite beer/liquor stores, they’d have big signs proclaiming that they are out of stock. (ie please don’t even ask) I was very curious but I wasn’t going to work too hard for it. 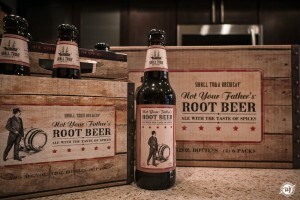 Not Your Father’s Root Beer is now readily available. 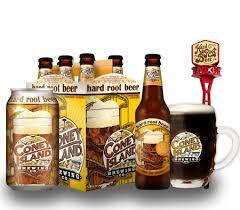 I’ve tried it and the Coney Island Brewery version. All I can say is that they are incredibly pedestrian beverages. I enjoy a nice tall cold glass of lemonade on a hot day, but keep that Mike’s crap away from me. I think root beer is the same way. While these hard root beers are drinkable, keep my root beer virgin, please. 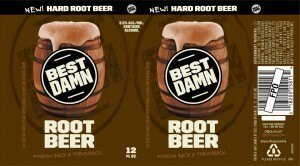 I’m sure the Anheuser Busch version will be Hard Root Beer’s answer to Redd’s Apple Ale. Please note that the author of this piece is a self professed root beer snob.